You really can be as adventurous as you like with your boho wedding hair! 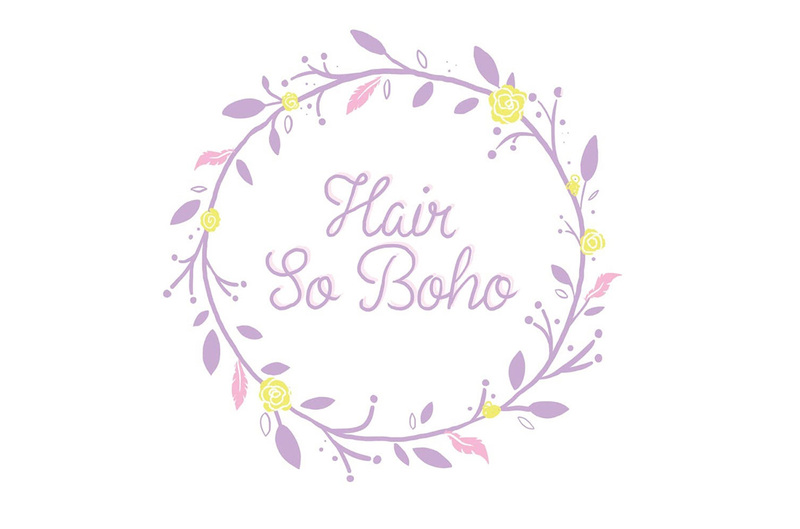 In this guest blog post Essex bohemian hair stylist, Charlotte at Hair So Boho, she will provide tips on how to create the perfect boho wedding hair and talk you through how unstructured boho wedding hair can be just as beautiful as traditional wedding hair styles. Charlotte added soft waves to Tyler’s hair for our wedding styled shoot at The Barns at Lodge Farm in Essex and the style suited our boho theme perfectly! If you are looking for whimsical, perfectly imperfect hair for your wedding day then look no further – you will want to keep reading! I have found that 2018 is quickly becoming the year of the ‘bohemian bride’. An amazing world of hair styling where anything that you desire is possible. 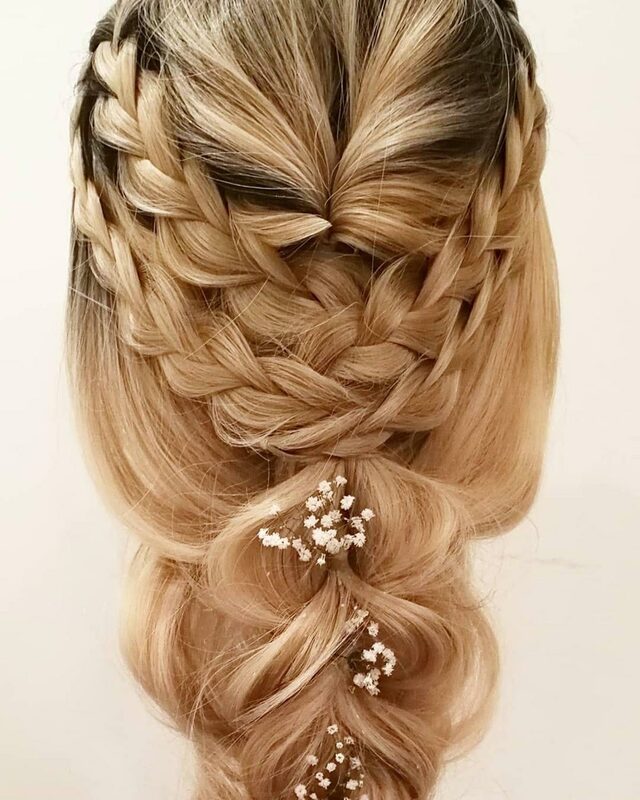 It’s full of texture and unstructured beauty, braids and romantic locks which are simply captivating. What I love most about the boho wedding hairstyles is the possibility of individuality. Each style can be tailored to your hair type, length and colour to bring out the best of your hair, without it being too ‘structured’ in comparison to the more traditional styles that we have seen previously. Of course, traditional will always work and will often be the number one choice for some brides – I understand that bohemian wedding hair isn’t for everyone! However, I love the idea that women are striving for more natural looks when it comes to the hair and makeup industry for their big day! So, why boho wedding hair styles? The beauty is that there is no such thing as too little or too much. Anything that you visualise with your hair is possible; whether it’s natural waves with a big botanical floral crown, a braided up-do with dainty hair accessories or perhaps somewhere in between. There will always be a style to compliment your wedding dress, your makeup and your overall theme, making it completely unique to you. So, let your imagination go wild and use your trial to its full advantage to really explore the different options that are out there, you may surprise yourself! I suppose some of you may be wondering whether boho wedding hair is just a messy style with no glam to it at all and it’s just a quicker, easier way to style hair – well you will be pleased to know that this is not the case! Of course there is a very fine line between perfectly unstructured, textured hair and a complete and utter mess – obviously nobody wants that! The idea behind boho wedding hair is that it looks effortless, however that doesn’t mean that the hair isn’t prepped, styled and secured any differently to any other wedding hair style. After all, you wouldn’t want your wedding photos to be a close up of hair falling out all over the place and having a complete party of its own! Ohhh, products, products, products! It is so important that the right ones are used to create a firm hold that will keep your hair in place whilst you have a good ol’ boogie on the dance floor, however the hair should never look crispy or like a whole tub of gel has been used. The hair should have plenty of body and movement and without the correct products, all the hard work that the stylist has just created could completely go to waste by the use of too much or the wrong type. Everybody’s hair is unique, so people will need different products personally tailored to them to tame their mane! Again, use your hair trial to ask the stylist what products he/she will be using and why, mostly so you feel confident that your wedding hair will hold but not be completely solid. Lastly, bohemian wedding hair can be adapted to suit any dress type, so even if you are going for something a bit glitzy, experiment and have fun with the variety of wedding hair styles that are out there. This is your big day and one that you should feel completely comfortable and happy with in all aspects. 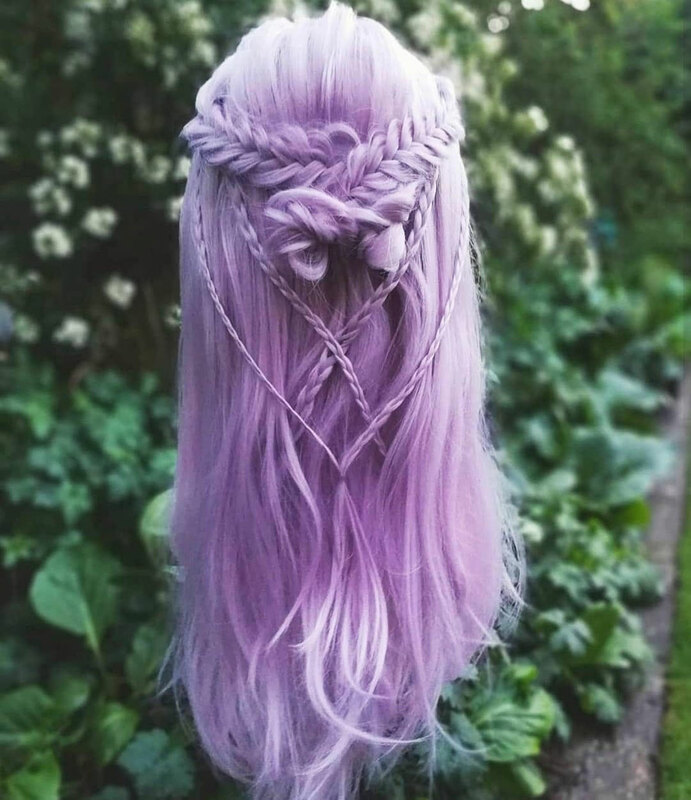 A top tip that I would recommend to anybody is if you are looking for boho wedding hair style inspiration, try and find a style on a hair colour similar to your own. Blonde hair generally shows more dimension in comparison to darker hair, so images on Pinterest and Instagram of styles may look different on your own hair. Enjoy every part of your wedding day and make sure the whole lead up is as stress free as possible! Laugh with friends, drag your other half in front of the camera for a pre-wedding photoshoot and test run wedding hair styles and makeup looks that push boundaries at your trials! You may absolutely adore your bohemian babe hair! 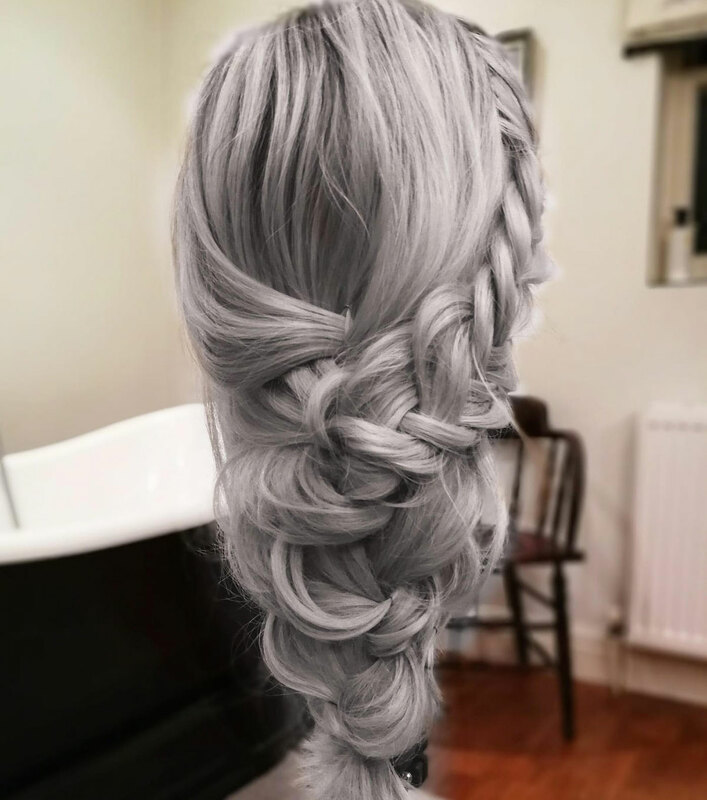 Blog post by Charlotte at Hair So Boho. 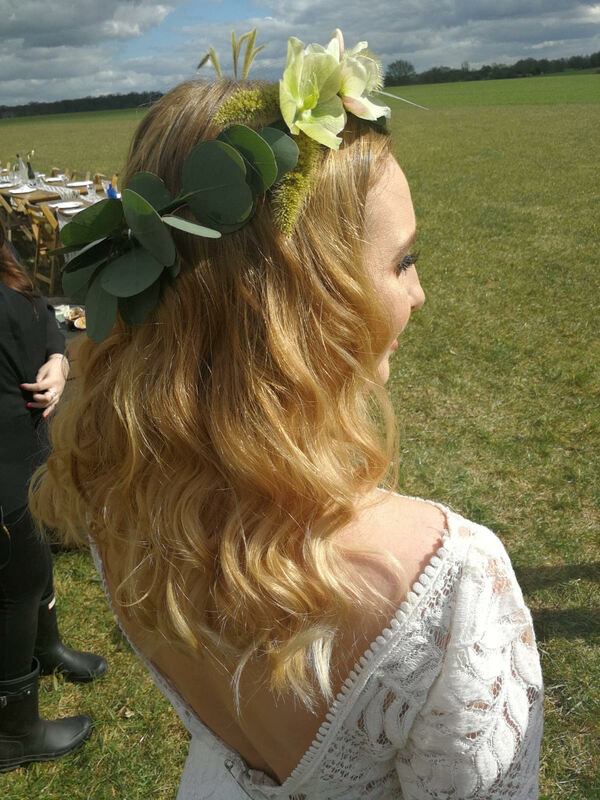 You can view more of Charlotte’s beautiful boho wedding hair styles over on her Instagram @hair.so.boho.